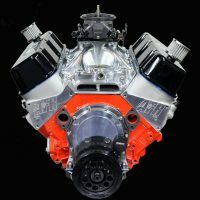 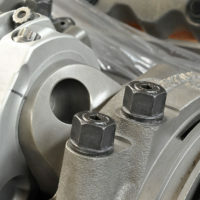 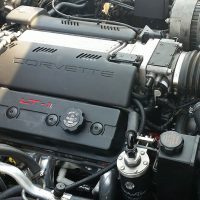 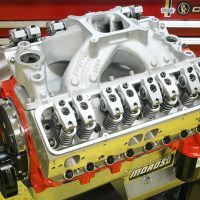 Chevrolet engineers have developed a new cylinder head and camshaft package designed to be a direct replacement for 2010 and later Camaro SS models. 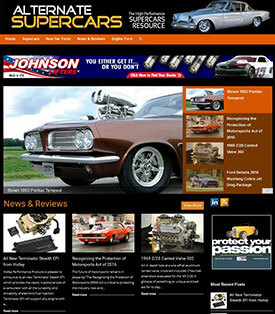 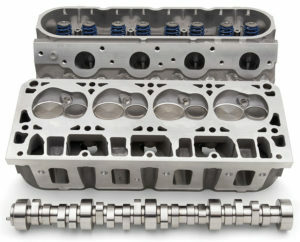 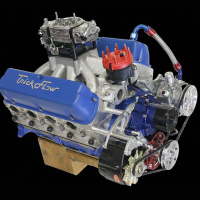 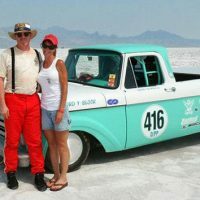 The new factory power package revolves around a set of CNC-ported LS3 cylinder heads sporting 2.156/1.590-inch valves. 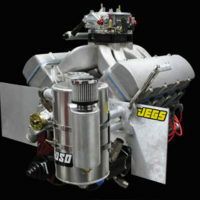 This combination is said to flow 350 cfm through its 276cc intake ports. 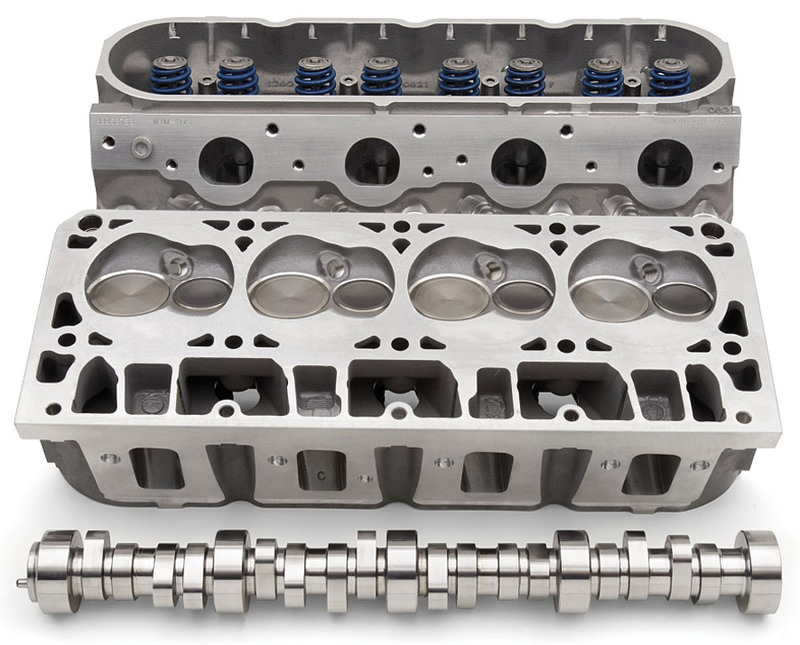 Complementing the cylinder head package is a new LS7 camshaft with 211/230 degrees of duration at 0.050 and 0.558/0.558 lift. 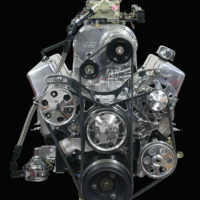 The new package, PN 19300535 adds 40 HP. 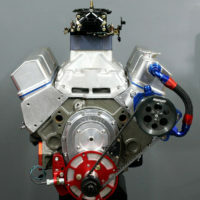 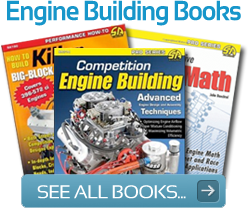 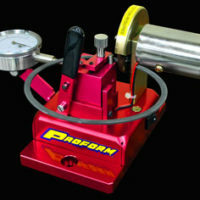 It is designed for engines 4.00-inch or greater bores and is available now through your Chevrolet dealer.